Why not spoil someone you know with a great ideas for gifts this Xmas! 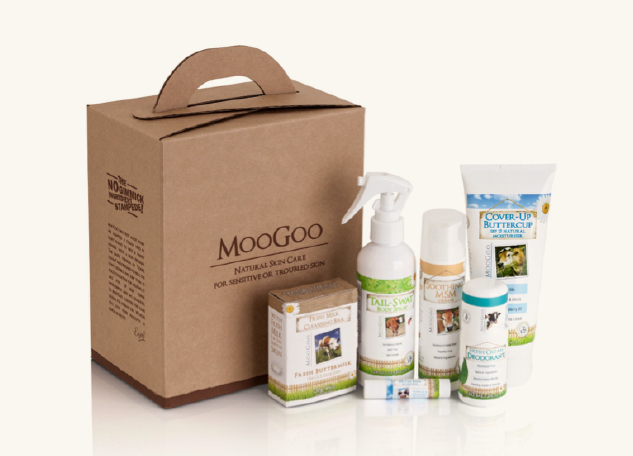 Check out the MooGoo Xmas gift pack – perfect for summer and the festive season. Stop by the store to check it out and a range of other great health, beauty and lifestyle products that will make perfect gifts for your friends and family this Xmas!